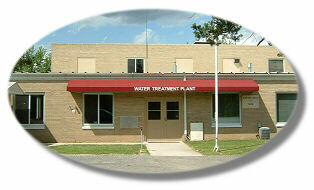 In 1898, the City of Vandalia first began water treatment services for the residents of Vandalia. In the 100 years since its inception, the City of Vandalia Water Treatment Plant has provided safe and reliable water service. The plant has the capability of producing 2 million gallons of portable water on a daily basis with storage capacity of 2.5 million gallons. The city's primary source of water is the Kaskaskia River with Vandalia Lake serving as a back-up water source. 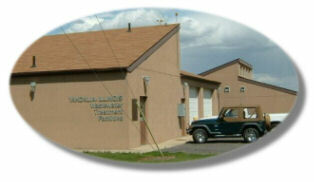 Built in 1987, the Vandalia Wastewater Treatment Works consists of a sanitary sewer system and a treatment plant that supplies flow equalization, secondary, biological, advanced secondary, disinfecting and sludge handling facilities. This state-of-the-art facility provides treatment processes to handle over 1.5 million gallons of wastewater per day. The plant has the capability of handling not only normal wastewater generated by the municipality but is able to manage the treatment of specialized wastewater as well. The Vandalia Wastewater Treatment Plant is inspected on an annual basis for proper processing and disposal of wastewater and always exceeds the minimum standards as set forth by the Illinois Environmental Protection Agency.